Agency Power has been constantly developing and testing new products that simply make your vehicle the best car for street, drag, and road racing. 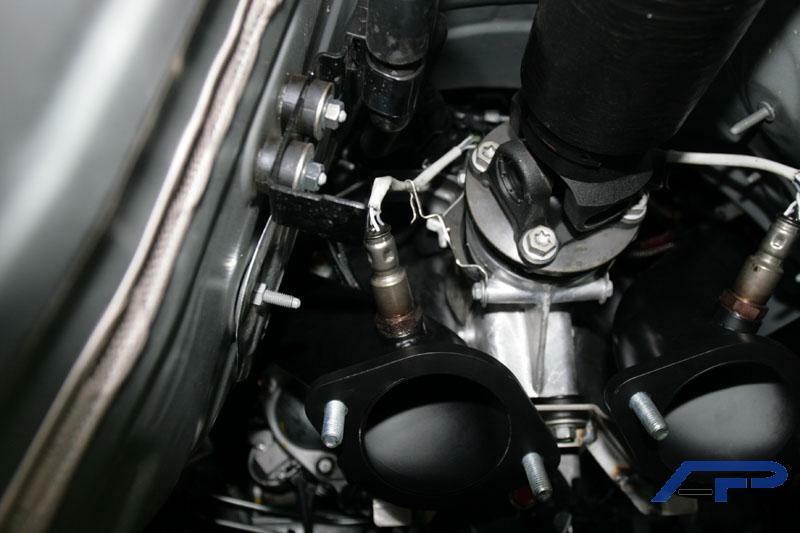 With the release of their all new downpipe, you will be able to give your car the best performance it needs. 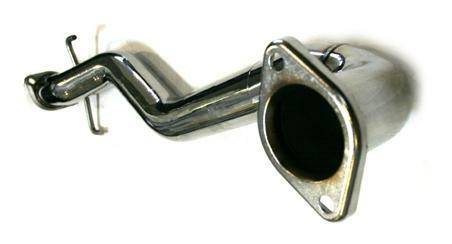 The all new Agency Power downpipe is full stainless steel with thick flanges and sturdy hangers. 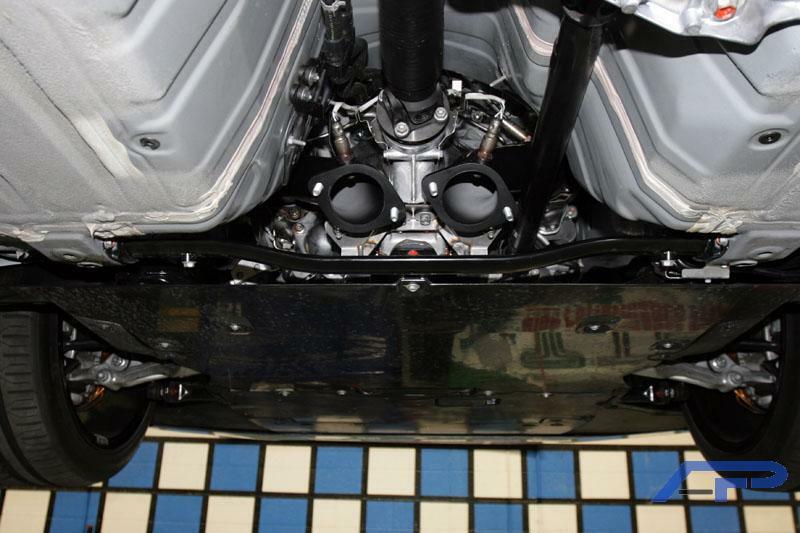 The downpipe is a full 3 inch system that fits to the stock turbo housing or cat delete pipe. 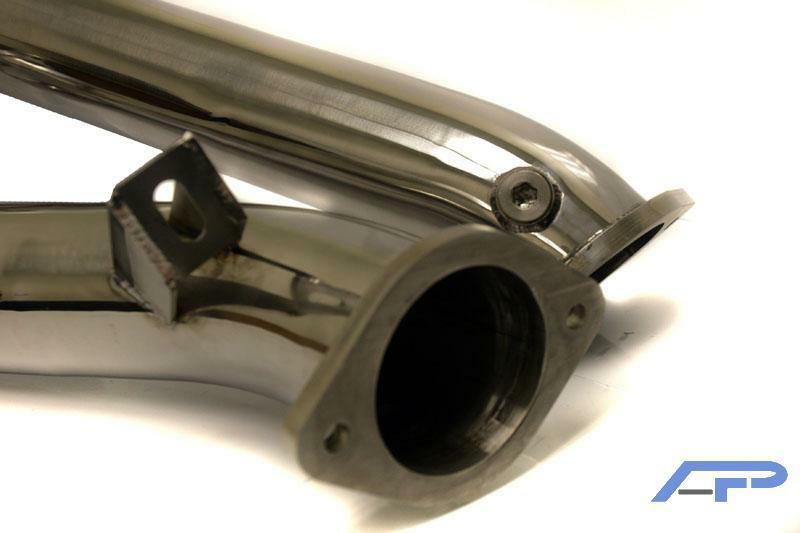 Adding this downpipe to your car will give you increased horsepower, increased boost, and improve the air flow that is needed on a turbo charged car. Downpipe fits with the stock donut gasket. 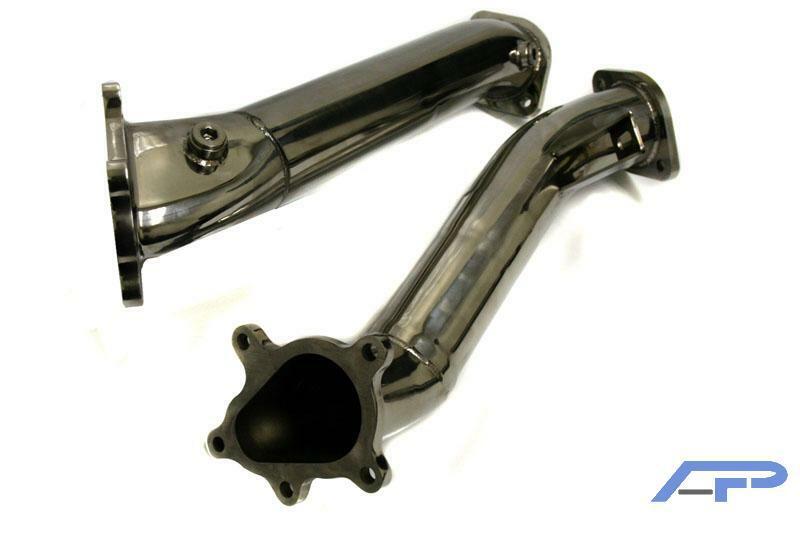 Combine this downpipe with our Agency Power catback exhaust system for an awesome performance gain of horsepower!